The Sciton® Halo is the world’s first and only hybrid fractional laser that combines deep tissue rejuvenation with the renewal of the skin’s surface. Patients get the best of both worlds: outstanding results with minimal downtime. 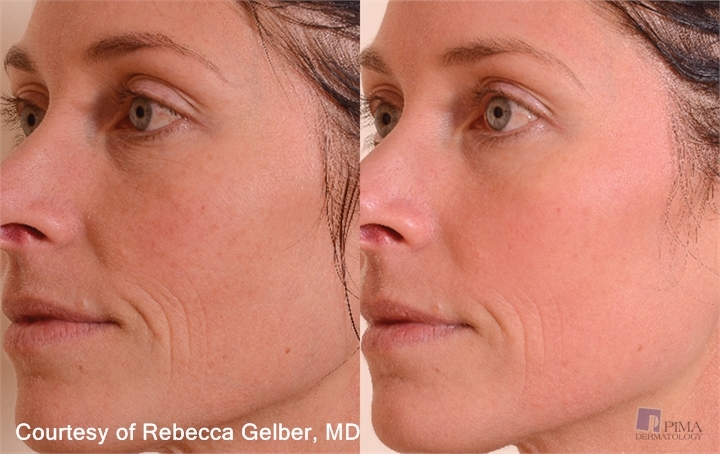 Halo creates beautiful outcomes without the downtime of more aggressive treatments. Halo targets discoloration, sun damage, visible signs of aging, and uneven skin tone. The 2940 nm Erbium YAG laser wavelength of Halo Pro is delivered through a focused scanning device that precisely removes channels of tissue by vaporizing (heating to high temperature) the water within tissue. The device has the ability to create microchannels while leaving the area around the channels intact. 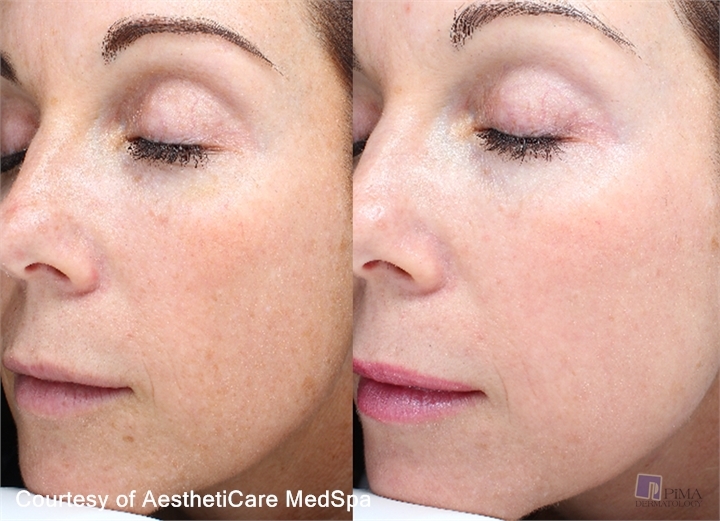 The 1470 nm infrared laser wavelength of Halo is delivered through a scanning device that creates microscopic columns of wounded tissue that stimulates new collagen. 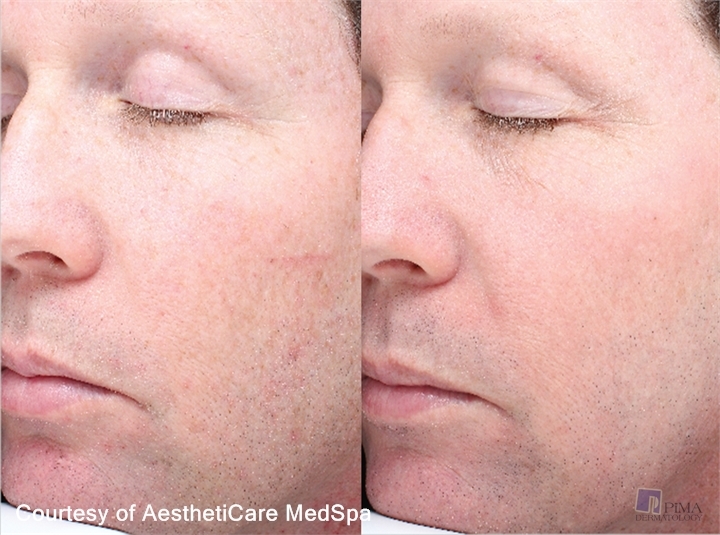 Laser treatment procedures may produce scanning patterns visible on the skin. This event usually fades while in the healing phase. Patients get the best of both worlds: outstanding results with minimal downtime. Halo combines deep dermal rejuvenation with epidermal renewal for a combined synergistic effect that isn’t found with other treatments. Halo creates beautiful results without the downtime of more aggressive treatments. Halo precisely targets years of damage to your skin, including discoloration, sun damage, visible signs of aging, and uneven skin tone. 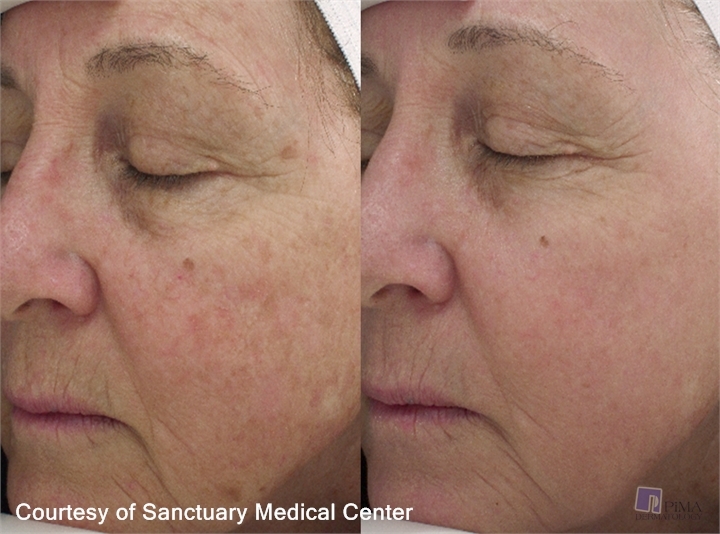 Halo is a complete skin rejuvenation treatment. Improvements can be seen in overall tone and texture in addition to significant removal of discoloration, reduction in fine lines, reduced pore size, skin reflectivity and glow. 30 minutes to an hour before the treatment, a topical anesthetic may be applied to your skin to reduce the sensation during the treatment. Your provider will then measure your face with motion tracking technology to ensure your face is treated evenly. The provider will treat a section of your face at a time by rolling the Halo handpiece in a crisscross pattern until the system recognizes the treatment is complete. With a topical anesthetic and integrated cooling technology, most patients experience very little discomfort. Most patients describe the treatment as a feeling of heat with occasional prickling sensations but are generally comfortable. After the treatment, most patients will continue to feel warm or have a moderate burning sensation for an additional 1 to 2 hours, or more. to three days you will develop a light bronzing appearance. By day three or four your skin will peel, revealing your new skin beneath. 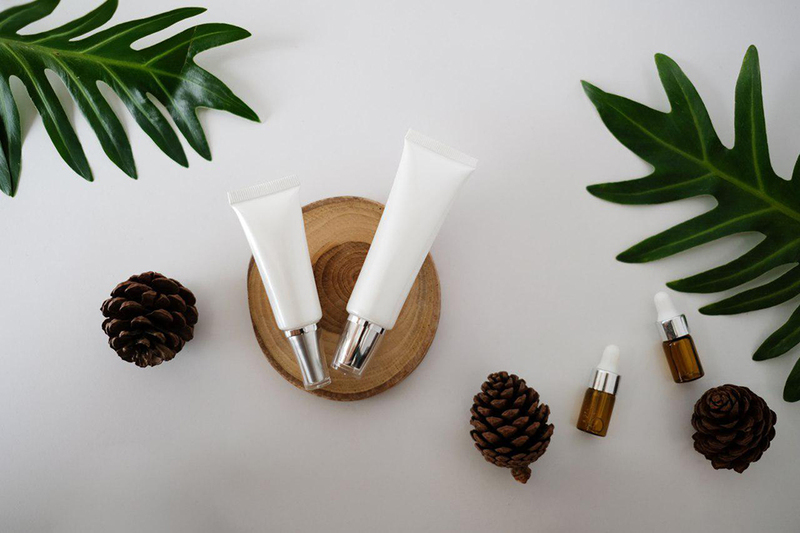 Your Halo results will last for years to come, but you should continue to keep your skin protected at all times using a broad-spectrum sunscreen (SPF 30 or higher) to protect your new, healthy skin. Each additional Halo treatment you receive will only improve the results, giving you even better-looking skin. Next, read about Sciton Profractional.